Buy fine art. It's a love affair. SaskGalleries. Unique. Inspired. Curated Art You Can Buy. Keep in touch with Saskatchewan's professional commercial galleries. Connect with us on social media! Subscribe to our newsletter! Clint Hunker, Detail: "After Harvest, Slough Road", 2018, Oil on linen, 10" x 13", The GALLERY / art placement inc. Date Night. Any Night. Go See Art. Saskatchewan's commercial galleries always have something new to check out. Visit our Events page to see what's happening at a gallery near you. Go see art. Get your Saskatchewan Art Map. Click here to download your copy, or contact us at info@saskgalleries.ca. Our professional galleries have something for everyone. 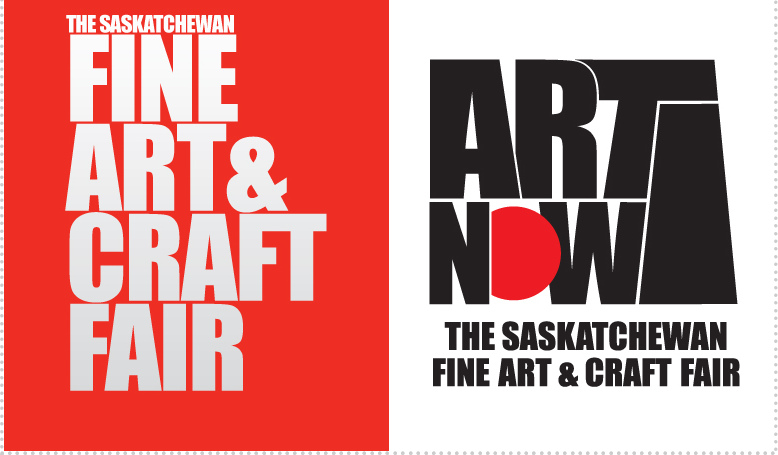 Saskatchewan's commercial galleries providing you with original fine art from Saskatchewan, Canada, and beyond. See for yourself. Click here. If you know how to fall in love, you know how to buy art. SaskGalleries — or the Saskatchewan Professional Art Galleries Association — is the not-for-profit organization dedicated to promoting, developing and encouraging the growth of Saskatchewan professional art galleries who exhibit and sell original works of art. Started in 1998, we represent established and up-and-coming commercial art galleries in Saskatchewan that follow ethical standards and professional practices when selling art and representing artists. When you purchase art from a SaskGalleries member, you know that the artist is paid fairly, the owner is knowledgeable about the art they sell, and the art is priced according to professional standards.